Participants included Yvannoé Kruger, Tony Heaton, Louise Camrass, Jean Wainwright, Katie Jolin, Gill Hedly, Voilet MacClean, Piloted at VA13 and subsequently in Norway, Speed Dating successfully gets people talking and involved in the project. With 60 questions relating to the idea of identity and crossing boundaries, each deal specifically with how we connect to ‘local’ culture and how that interfaces with the wider international agenda. 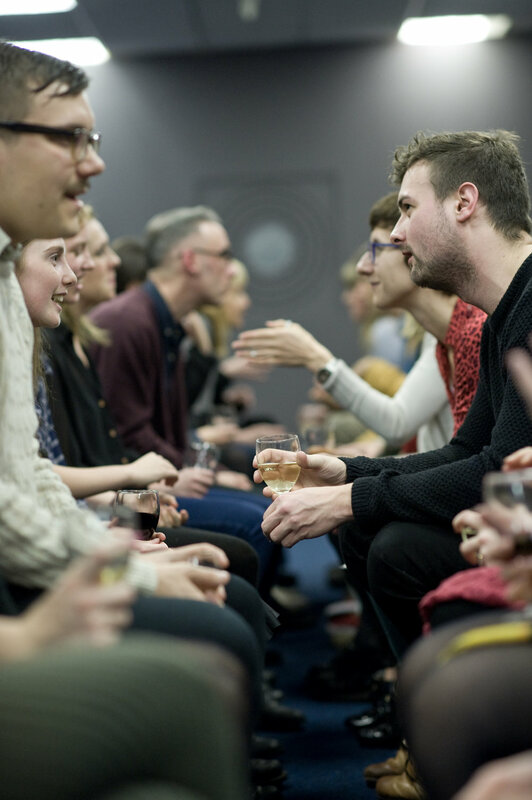 Meet, discuss and exchange ideas with some of the worlds leading artists, curators, critic, directors and collectors.